Nonetheless, the issue of unregulated providers may yet come to the fore in the Competition and Markets Authority’s report on the legal services market, which should be published next month. “We are very hopeful that the CMA will come out with draft proposals that will help move the legal services market on,” said Mr Buckley. 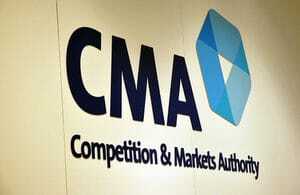 The CMA has “a wealth of knowledge of other markets and a depth of understanding of economic matters” that the LSB does not and which should help it in this task, and in particular tackling the continuing high levels of unmet legal need, an issue to which Mr Buckley returned several times in the interview. 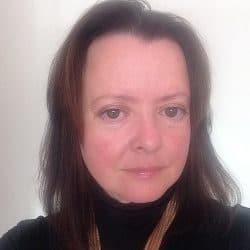 But maybe it does not help that the LSB often seems to have a bit of a downer on the profession it oversees, complaining about inadequate competition, or complaints handling, or any other number of areas where it judges lawyers to be falling short. Mr Buckley refused to see it like this. 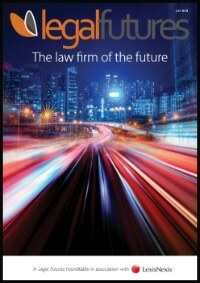 Indeed, by highlighting unmet legal need, the LSB was promoting the profession. “We want the profession to serve those people,” he said. “We want lawyers to be able to sell more services. 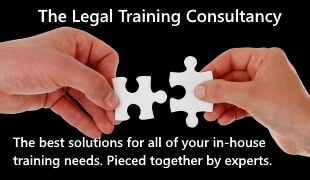 We want people to understand their legal problems through the prism of someone who understands legal issues. Where the regulatory structure appears to have been failing both is the Legal Ombudsman (LeO), where an organisation that for several years appeared to be sailing along quite calmly found itself first embroiled in governance issues around pay and expenses in 2014, and then in questions over its performance, with the LSB imposing targets on how it expected LeO to do its work. But the LSB and the Office for Legal Complaints (OLC) – the board that oversees LeO – have a complex relationship. While the LSB appoints the chairman and members of the OLC, the OLC and the Ministry of Justice, to some degree, are responsible for LeO’s operational performance. And yet the LSB retains an interest because it has to be satisfied that the members of the OLC are doing their job properly. He was cautious about what a new Legal Services Act might look like, but said “we can see benefits to having an holistic overlook” at the current version. Where the LSB has been more proactive is in detailing the cost of regulation, helping the profession in particular to see why they pay what they do. “What our research is showing is that the profession doesn’t understand what their costs are actually procuring and indeed they lump down a number of things and think regulatory costs are too high,” Mr Buckley explained. The LSB cannot force costs down, but has said it wants them to fall – like those of the board itself, in fact, which have dropped year after year. What the LSB can do is make regulators more transparent about how they spend lawyers’ money, and recently announced changes to LSB rules mean that if a regulator wants practising fees to go up, they have to provide the LSB with a lot more detail when applying for approval.